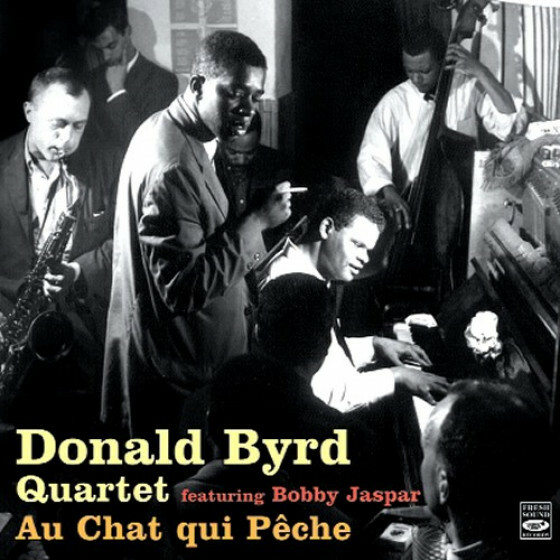 At the end of the 1940s, young French jazz musicians started flocking towards the two styles of modern jazz—bebop and cool. 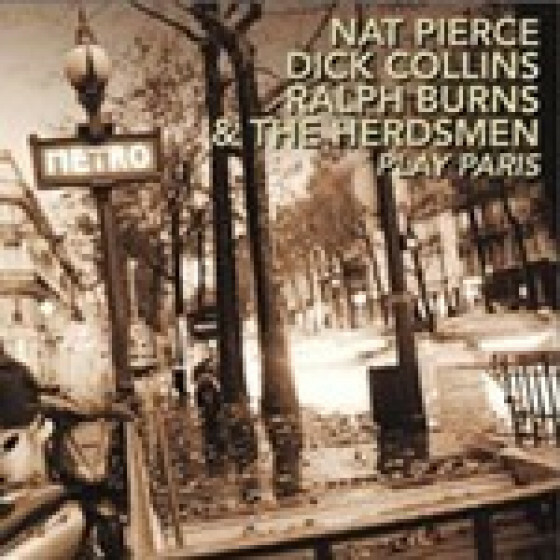 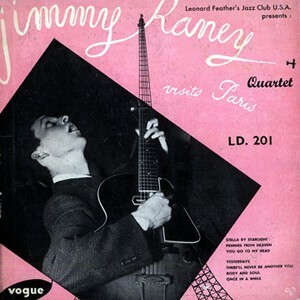 Paris was the capital of European jazz, and the talent of the local musicians playing in Parisian clubs was often comparable to that of their American colleagues. 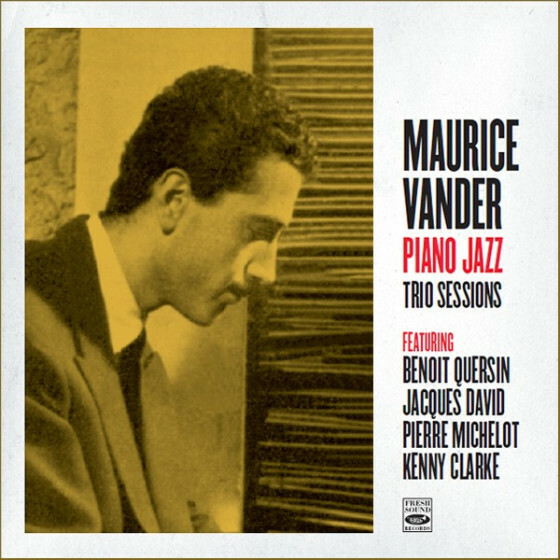 In that league, we found mostly French and some Belgian names, such as Bobby Jaspar, Martial Solal, Pierre Michelot, Maurice Vander, Jean-Louis Viale, Benoit Quersin, René Thomas, Barney Wilen, René Urtreger, and several others. 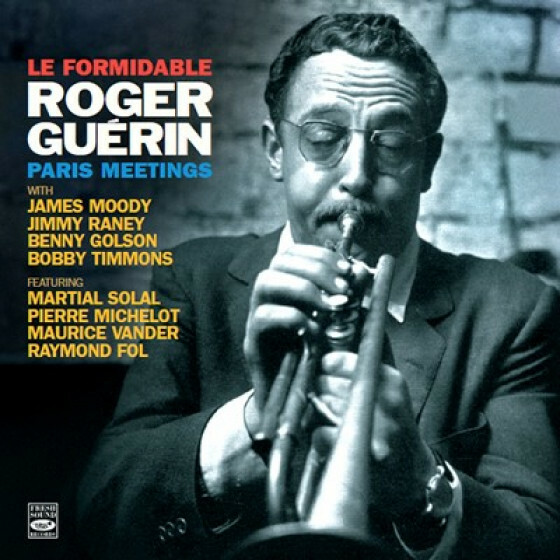 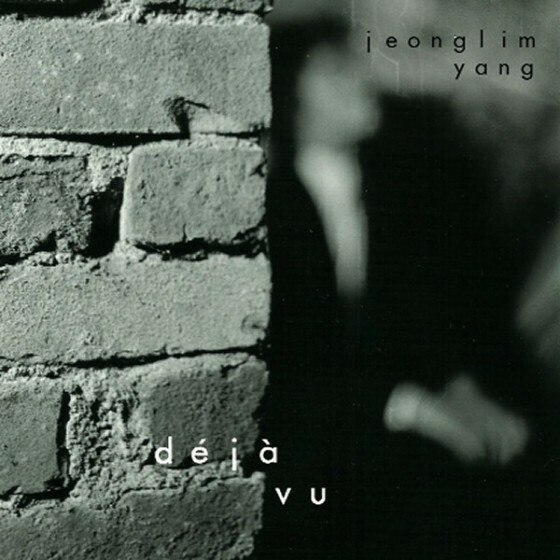 This album is dedicated to one of them in particular: trumpeter Roger Guérin (1926-2010). 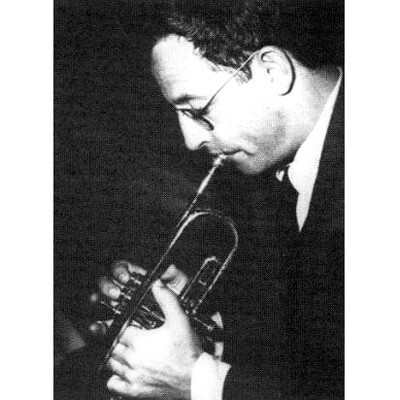 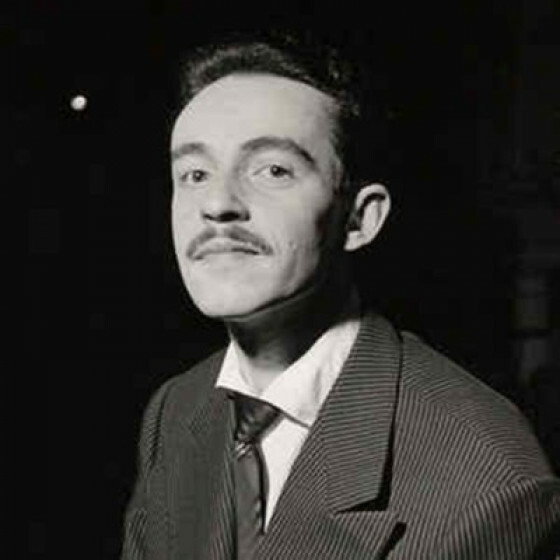 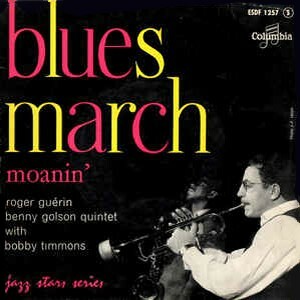 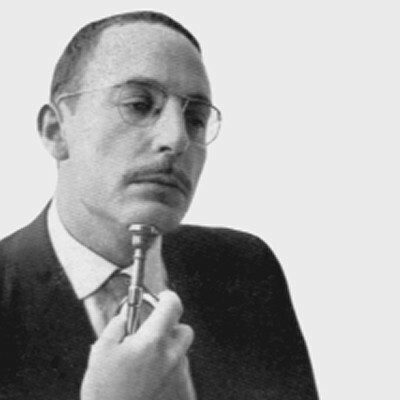 Despite having very few recordings under his name and spending most of his career as a sideman, Guérin was never underappreciated by jazz fans and critics: after all, he was chosen as the best French jazz trumpeter ten years in a row (1955-65) by the “Jazz-Hot” readers’ and critics’ poll. 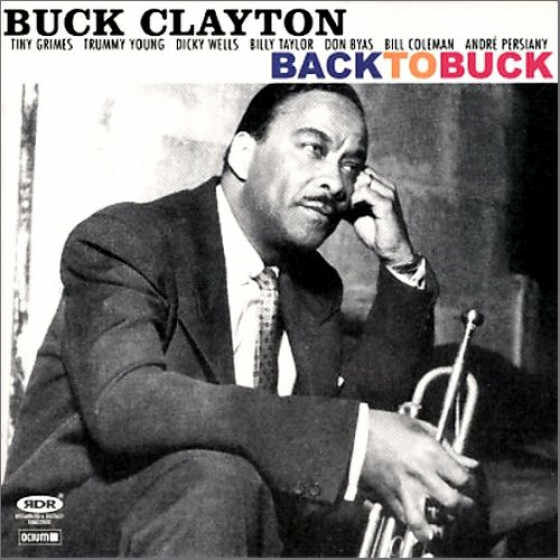 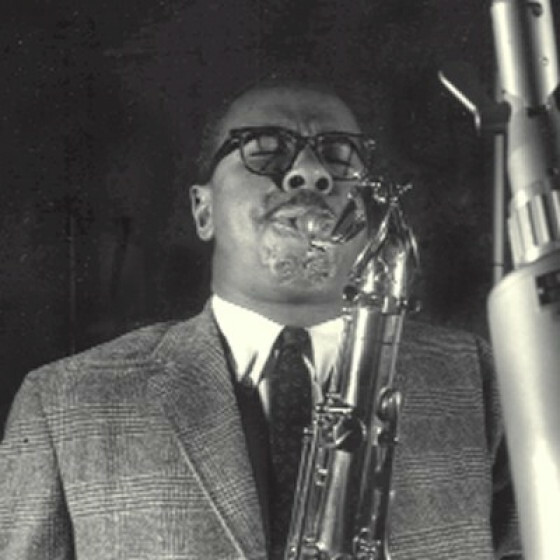 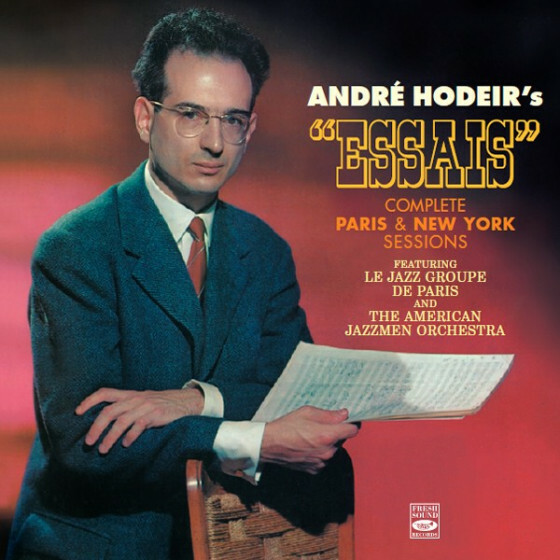 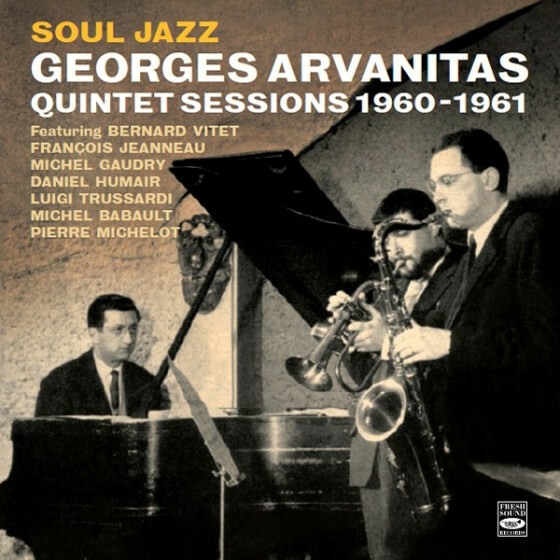 In these sessions we find him alongside great American jazzmen like James Moody, Jimmy Raney, Benny Golson and Bobby Timmons, but also in the company of his French comrades, giving his best in every performance. 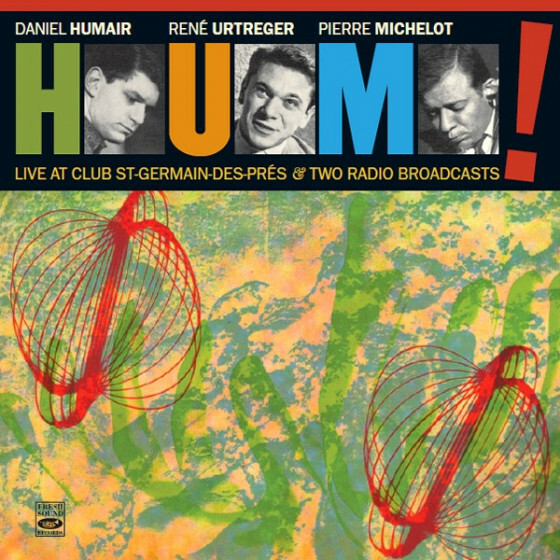 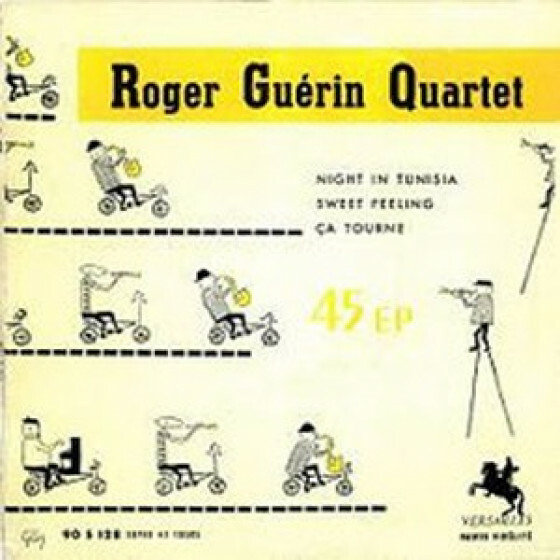 Roger Guérin, trumpet; Michel Hausser, vibes; Martial Solal, piano; Pierre Michelot, bass; Christian Garros, drums. 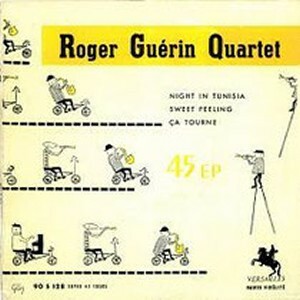 "Alain Tercinet décédé, nous ne pouvions plus compter que sur Jordi Pujol pour nous livrer et commenter ces belles pages du jazz français écrites par le grand soliste Roger Guérin, ici évoquées entre 1951 et 1958 au fil de six séances. 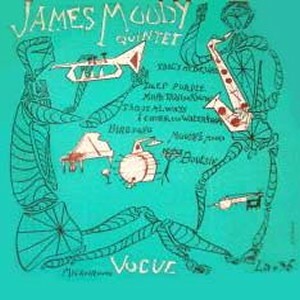 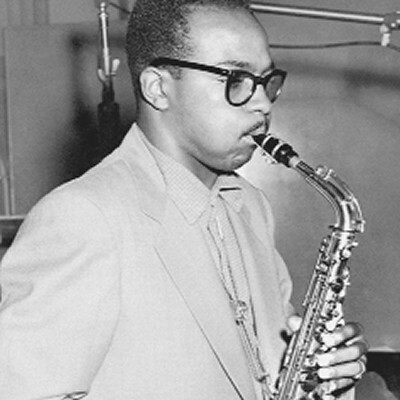 En 1951, au sein du quintette de James Moody (ici d'un alto parkérien introverti), Guérin est déjà la promesse de ce qu'il sera dès 1954 (auprès d'un Jimmy Raney au sommet de son art), le trompettiste interprétant les leçons laissées par Clifford Brown lors de son séjour parisien de 1953, avec une délicatesse de propos et de phrasétant sur l'up tempo que dans la ballade. 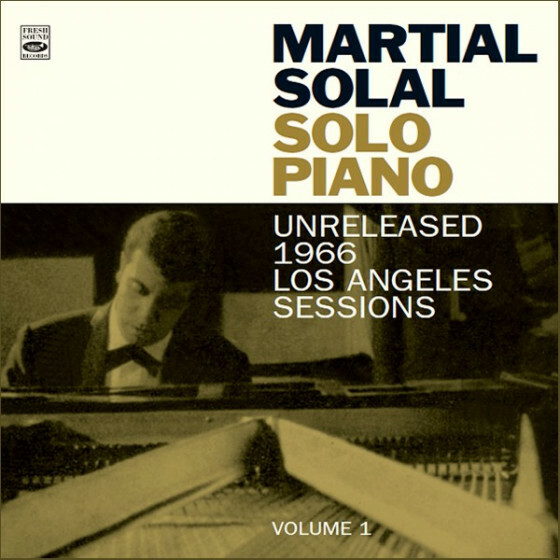 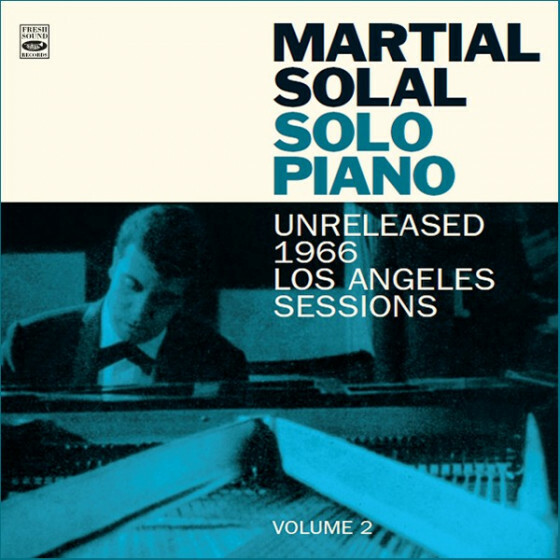 En juillet 1956, à Raymond Fol et Maurice Vander entendus dans les séances précédentes succède Martial Solal pour la première séance sous son nom de Guérin (qui restera fidèle au pianiste, du Jazz Groupe de Paris au big band des années 1980). 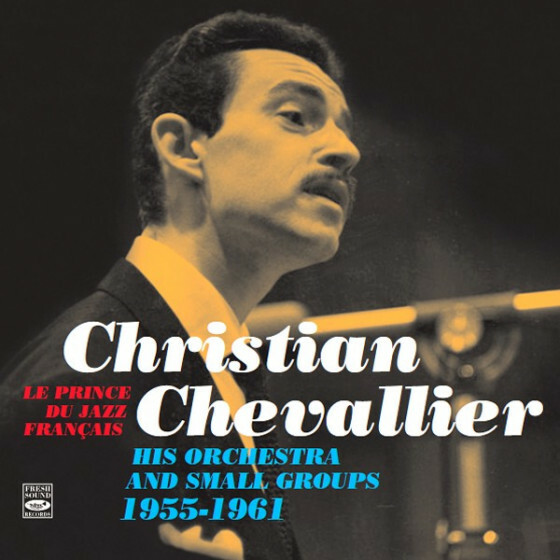 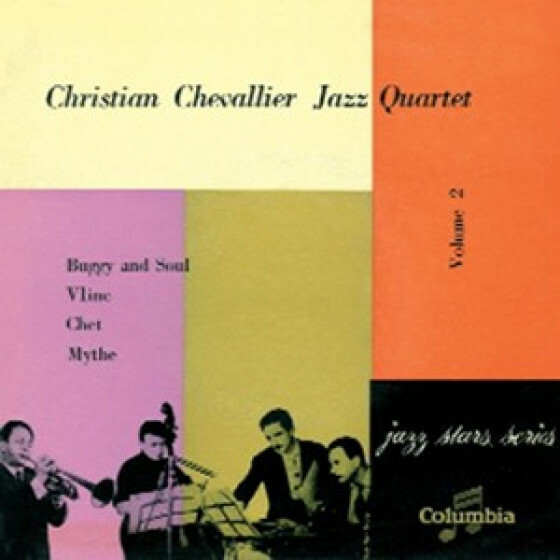 On retrouve le trompettiste la même année au sein du quartette de Christian Chevallier, en 1958 à la tête d'un Roger Guérin-Benny Golson Quintet (avec Bobby Timmons) et à la tête d'un quintette comprenant Solal et le vibraphoniste Michel Hausser. 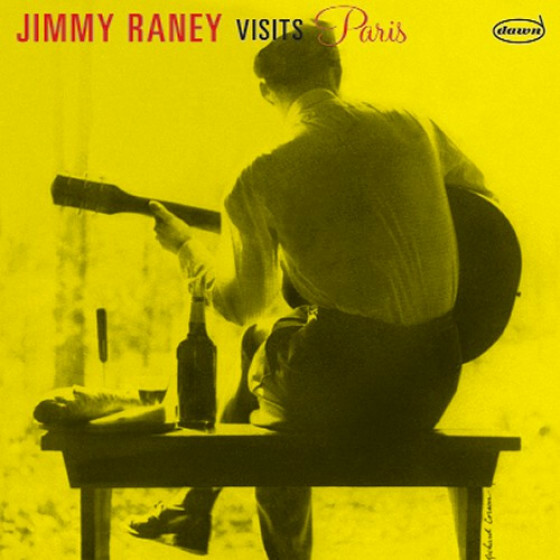 Sans atteindre le niveau atteint avec Raney, de bien belles faces tout de même en fort bonne compagnie d'un trompettise qui nous manque." 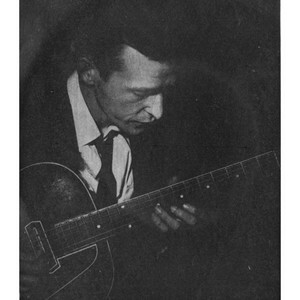 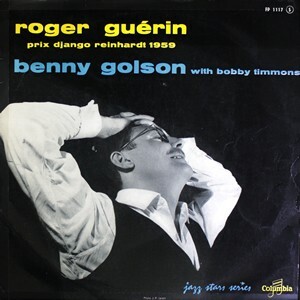 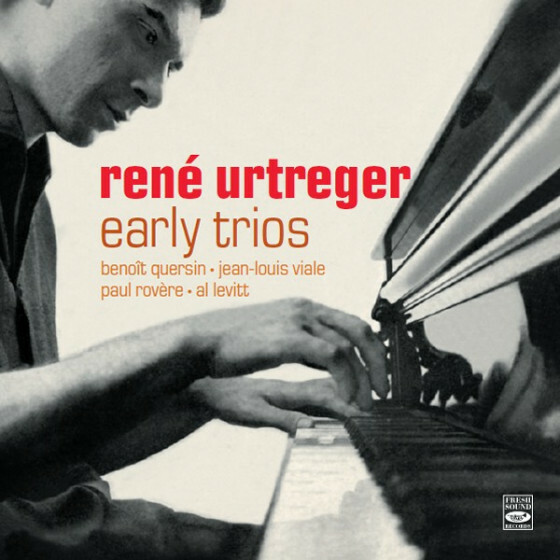 "Best known for his stint with Quincy Jones’ Big Band, Roger Guerin had a formidable career in Paris, being first call to sit in with the likes of Don Byas, Django Reinhardt and James Moody. 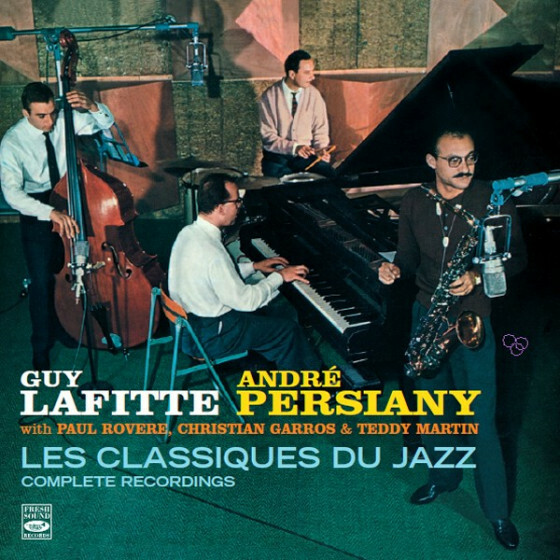 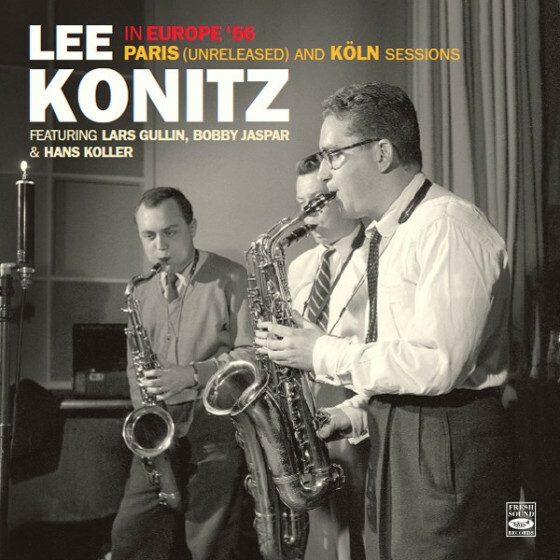 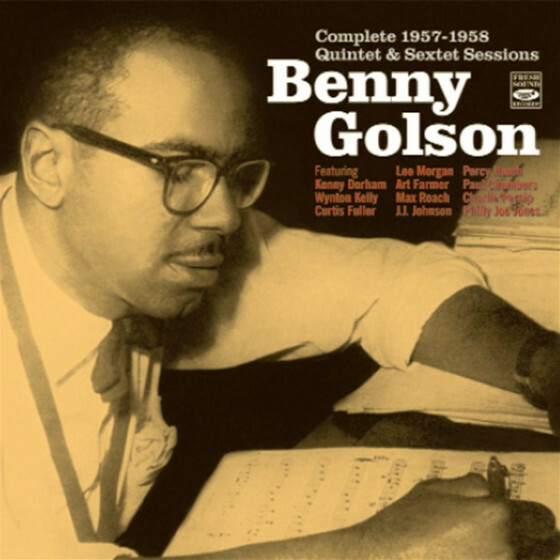 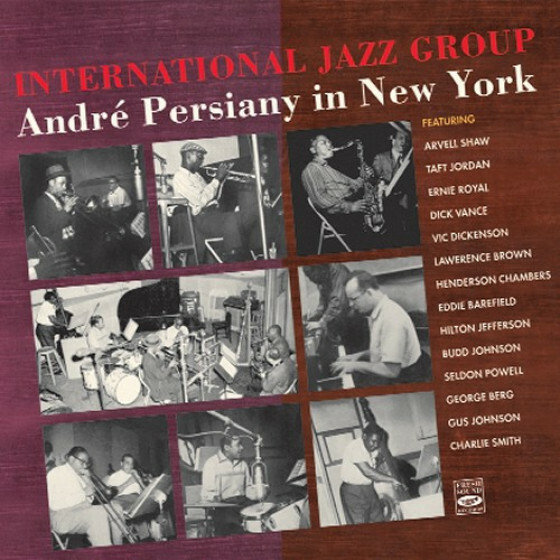 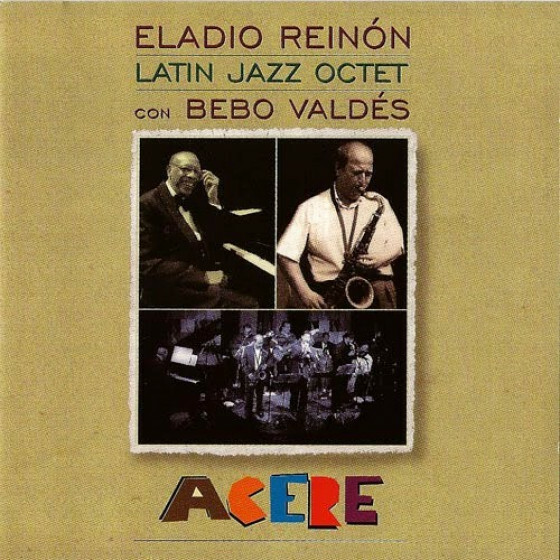 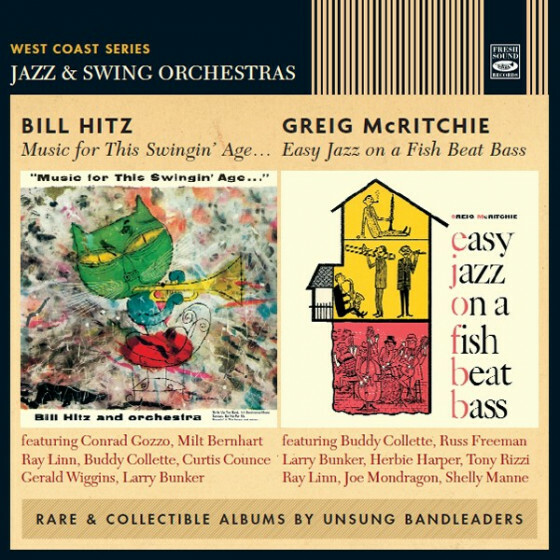 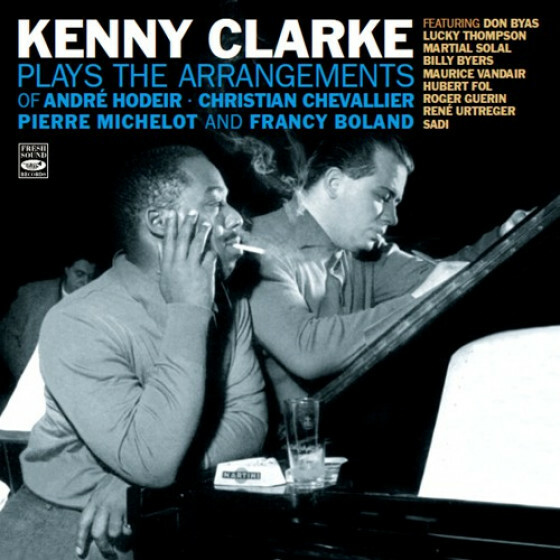 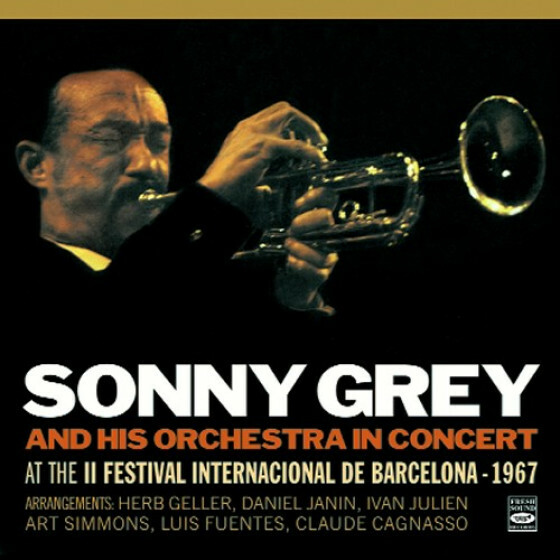 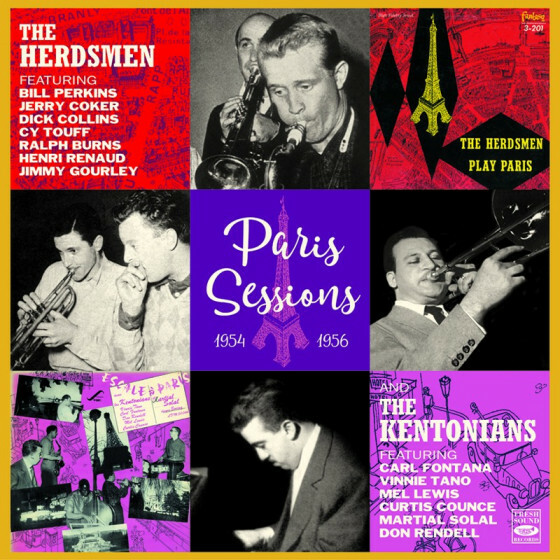 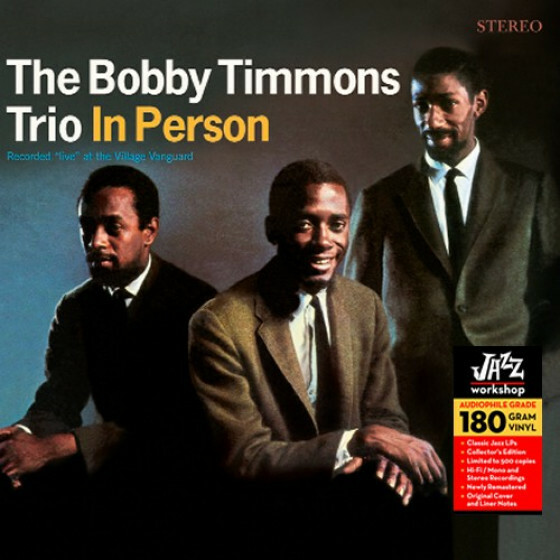 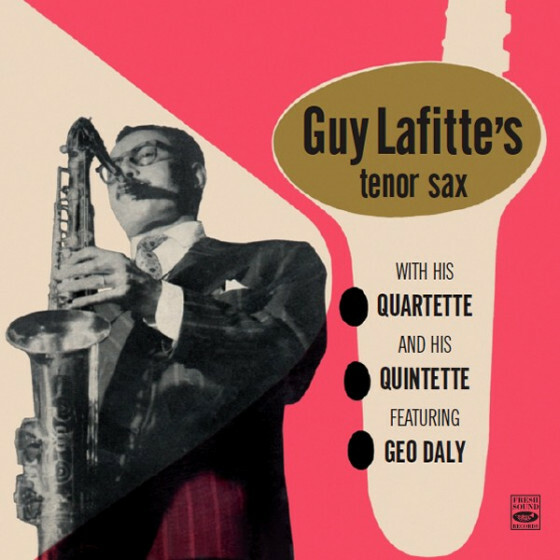 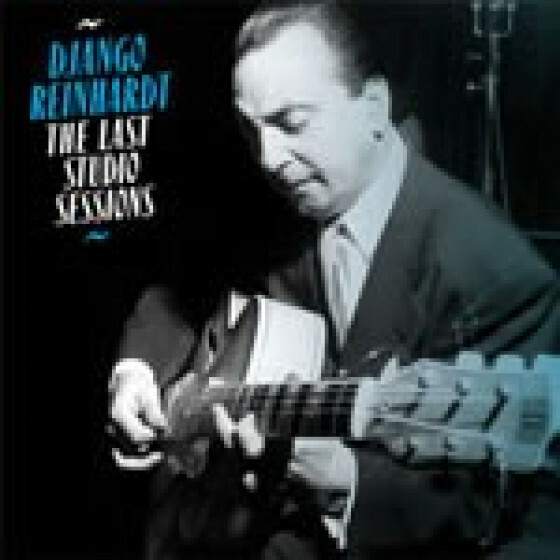 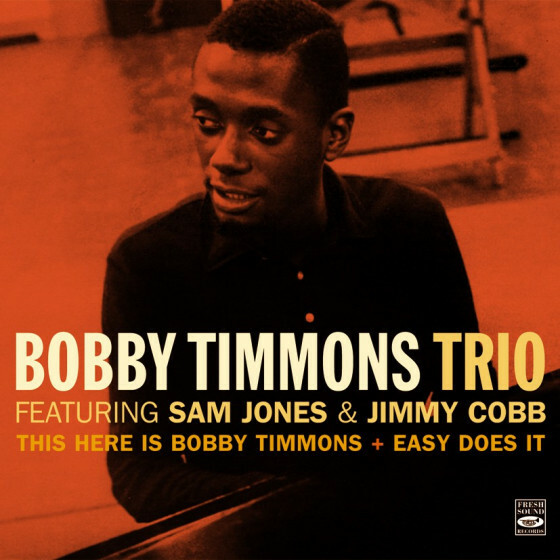 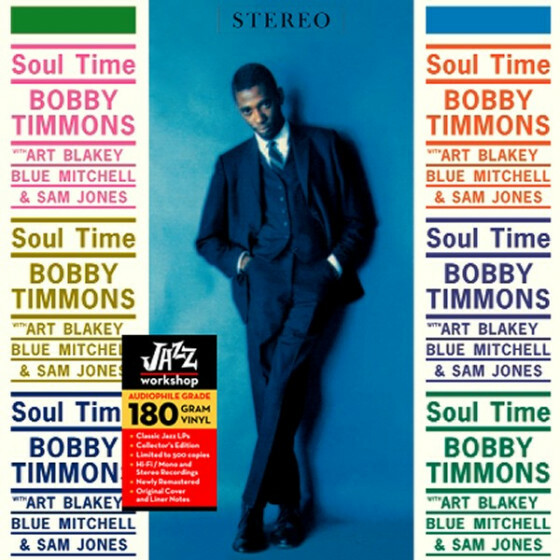 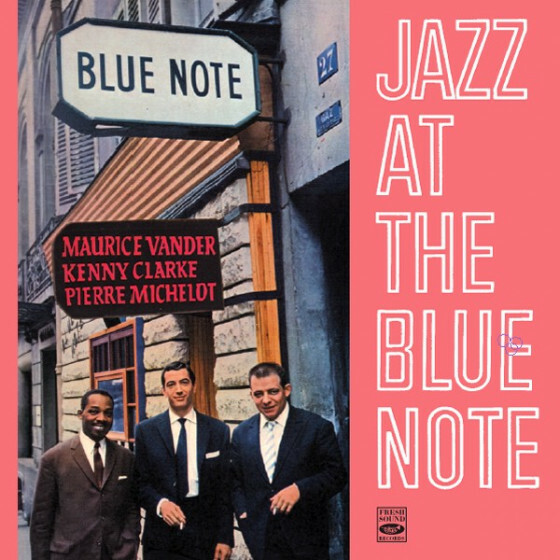 This collection of sessions from the 50s has him co-leading a hard bop team with Benny Golson, leading his own quartet along with Christian Grros/dr, Pierre Michelot/b and Martial Solal/p and fitting in as a sideman for guitarist Jimmy Raney or saxist James Moody. 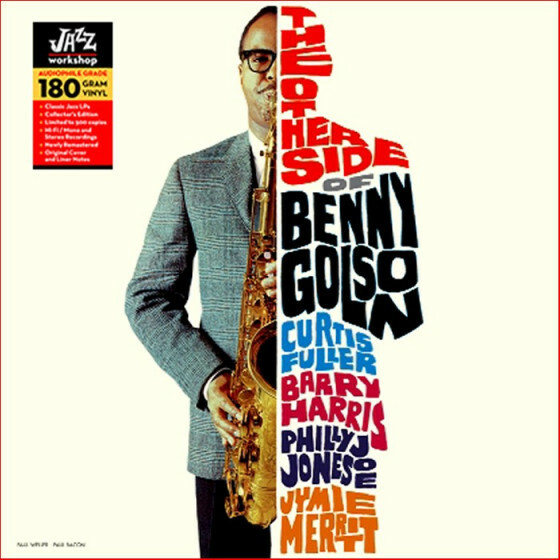 The sessions with Moody have the Parker disciple bouncing to “Deep Purple” and swooning on “More Than You Know, and with Raney at the helm the team gets more lithe and open sounding with Guerin and Raney doing winders with “Too Marvelous For Words” and luminescent on “What’s New.” Golson’s band sounds a lot like an Art Blakey session with Bobby Timmons at the piano, and the quintet does material from the drummer’s songbook with muscular reads of “Blues March,” “I Remember Clifford” and a hot “Moanin'.” Guerin mixes the lyricism of Miles Davis with the gentleness of Chet Baker. 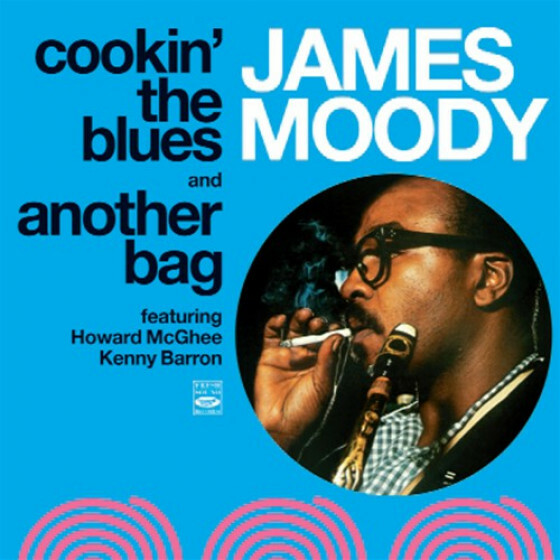 You’re gonna like this cat!"